• Penn State 4 Piece Coaster Set with Stand by Timeless Etchings. • Solid, rustic Oak - made from the stave of a former wine barrel. 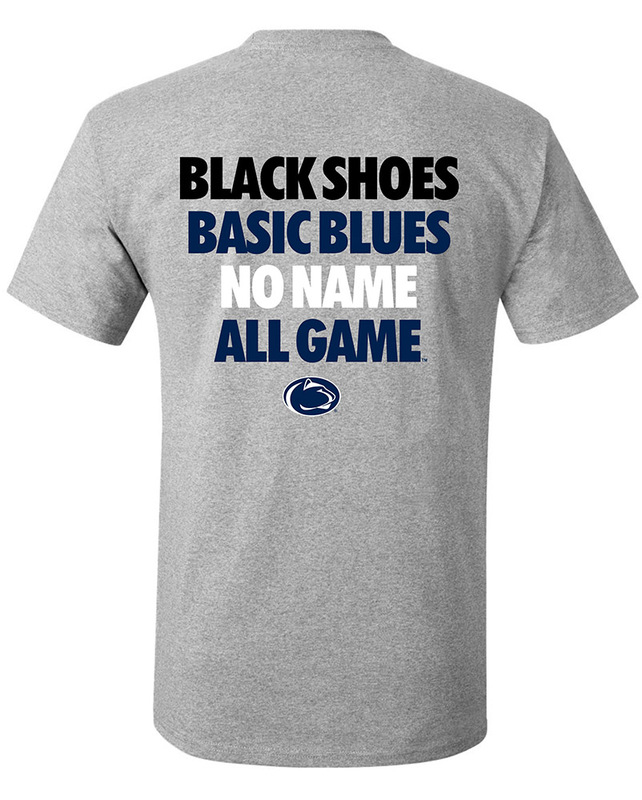 • "Penn State" and the Nittany Lion Logo burned into front. • Each coaster has a Bottle Opener on the back.